Search Engine Optimization Itlittle provides Search Engine Optimization viz. SEO services to provide and increase quality traffic on your website. Search Engine Optimization or what we say SEO is nowadays the practice of increasing the quality of traffic, by increasing the quality of content on our website, which is more important than ever for making our website listed in top results of top search results. Social Media Promotion Itlittle provides Social Media Promotion viz. SMP or SMO services to increase your social presence on social media platforms like Facebook, Twitter, Google plus, LinkedIn, Tumbler, Pinterest and many more. 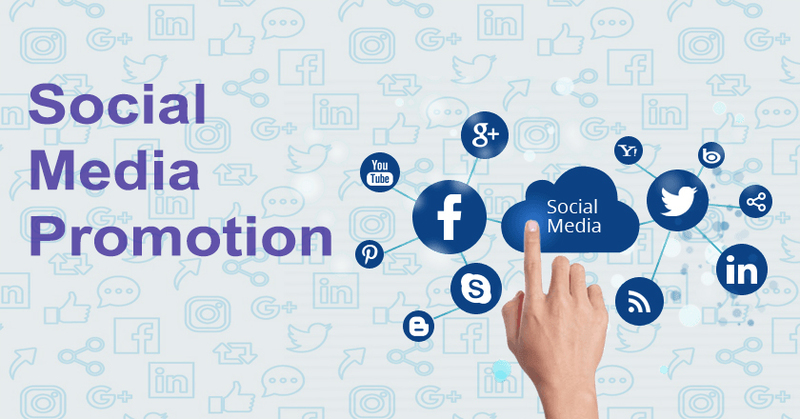 Social Media Promotion or SMP/SMO is a method to increase traffic on our websites through social promotions it also makes our website or company's presence in social world. 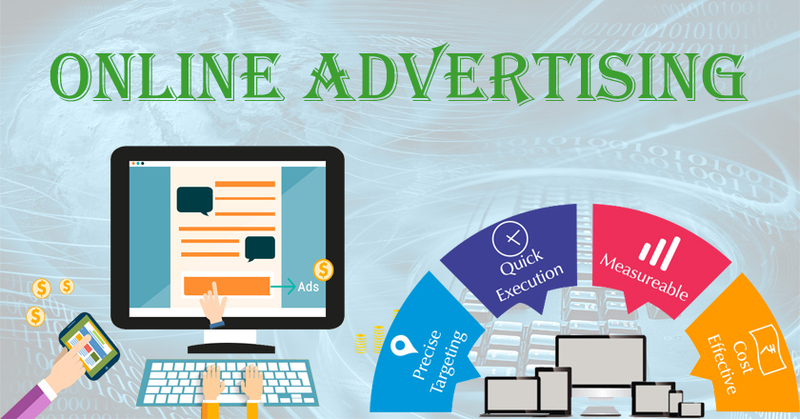 Online Advertising Itlittle provides Online Advertising services to advertise your brand or product via using different media. 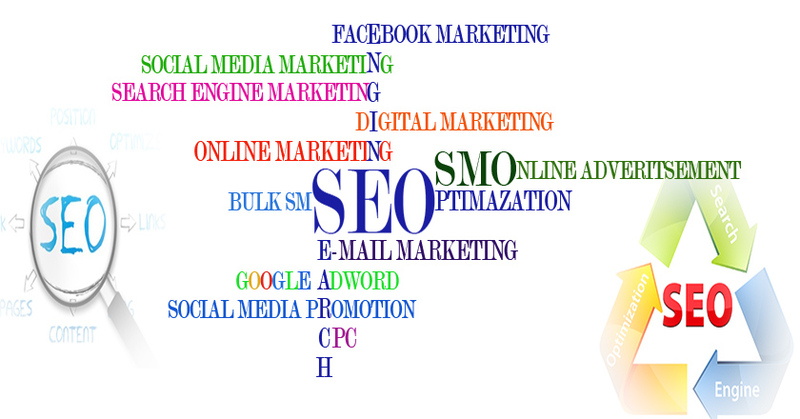 At Itlittle we use many instruments like SEO, SMO, Flash Advertising, Email Marketing, Google AdWords Advertising, Bulk SMS, Voice SMS and many more. Online Advertising is a method used by new brands to introduce their brand and products and old brands and organisation to show their presence. E Mail Marketing Itilttle provides e-Mail Marketing services to provide email-based promotion of brands or products. At Itlittle we create campaigns for email marketing which consists of a cycle in which on a specific interval the emails are sent in bulk order. 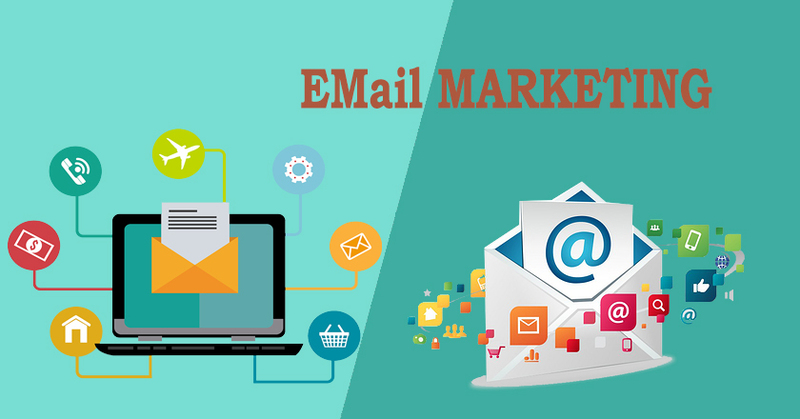 Email Marketing has become very important now a days to introduce your products to your audience who don't know your product and to remind the existing one.